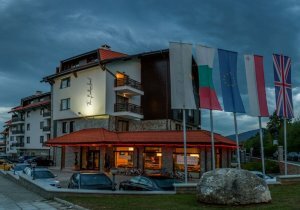 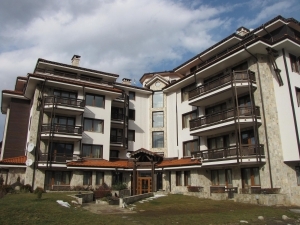 Looking for hotels in Bansko ski resort? 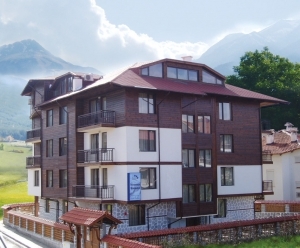 Browse photos, reviews and rates for 200 hotels in Bansko, Bulgaria. 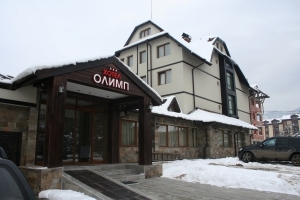 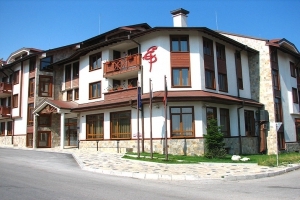 Preview of all hotels in Bansko and the region. 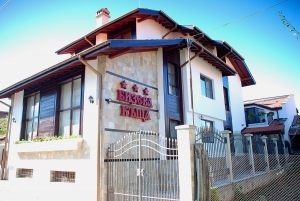 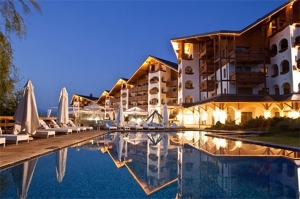 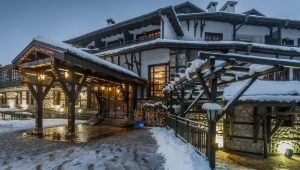 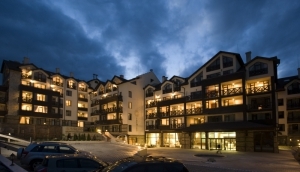 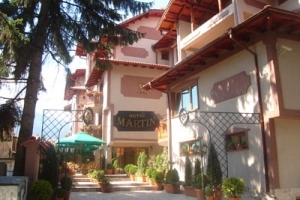 Find a wide selection of Bansko Bulgaria lodging and accommodations that include luxury spa hotels, cheap hotels, or bed and breakfasts on Bansko.org. 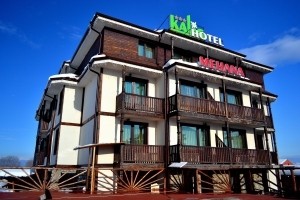 Book your hotel directly from the owner.